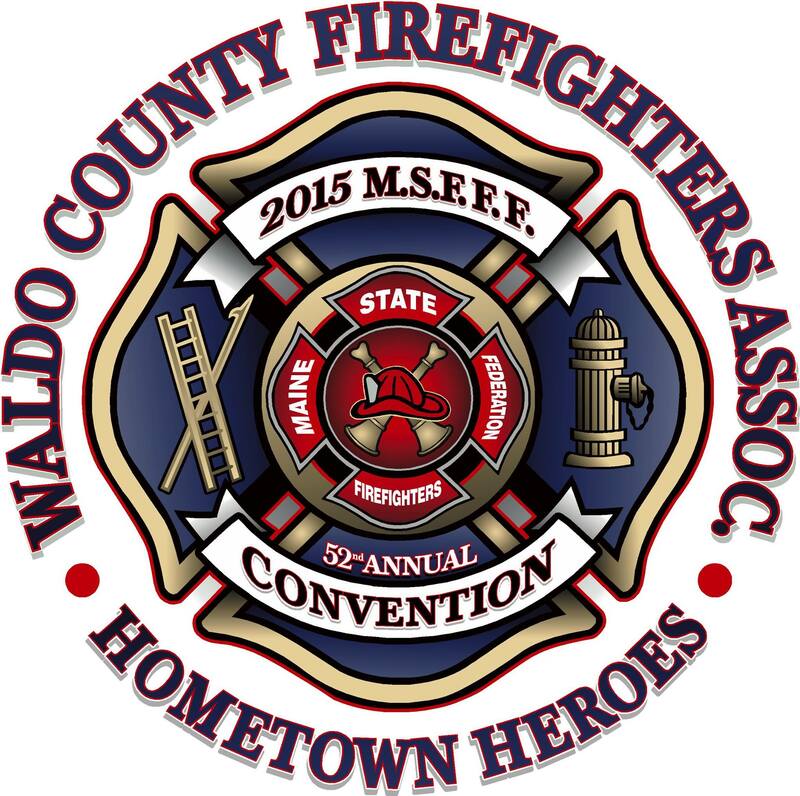 Below are classes offered by the Waldo County Training Committee. Locations are still be to determined and will be communicated to students prior to the first class. Please visit the Class Application Form to begin the sign up process. Any questions, please contact Chief Gillespie at 207.542.3794 or 207.542.3794. Training events are listed on the Calendar Page.